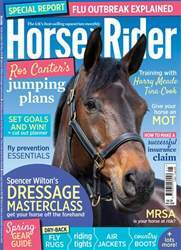 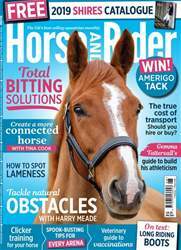 Get the latest issue of Horse&Rider Magazine, this month we have articles on 'Horsonality – born or bred' presenting the science behind our horse's behaviour with more insight and understanding. 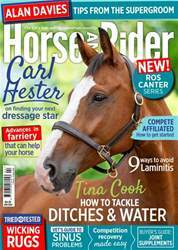 We've also got plenty of practical riding and care advice including tips from Tina Sederholm. 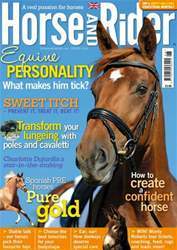 Our particular favourite is 'For the love of cobs' a fantastic feature about out chunkiest equine friends.